A major player in the mountain and outdoor sports market, Millet Mountain Group is a team of men and women who strive daily to serve three famous French brands – Millet, Eider and Lafuma – and give their customers the best products and service. Our HQ is in the heart of the French Alps, on the banks of Annecy lake, but we reach much further than our base camp. Our footprint covers France through our network of flagship stores and other outlets, and we are growing on three continents thanks to our stores, distribution affiliates, and manufacturing facilities. Active in the outdoor industry for more than 60 years, our brands have all broken new ground. Our teams have thus developed real French know-how, which they apply to designing and marketing apparel, footwear and equipment for sports and outdoor activity enthusiasts. Each of our brands has its own DNA, but they are all guided by the search for innovation, technicality, quality, performance, wellness and eco-friendliness in order to satisfy our consumers. Our teams are actively dedicated to delivering this satisfaction. Our mission is to imagine, design, develop, make and sell apparel, footwear and equipment for mountain and outdoor sports people : from beginners to mountain guides, from fans of the great outdoors to active urban dwellers – in fact, all lovers of nature, discovery and travel. 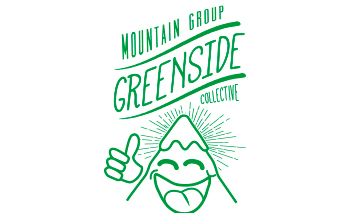 Under our three brands, Millet Mountain Group makes products suited to each of these activities. Neither activists nor opportunists, we have a sincere long-term commitment to conserving the environment, which dates back more than 20 years. Our teams’ commitment begins at the product-design stage, as part of a comprehensive approach to sustainability and eco-design. 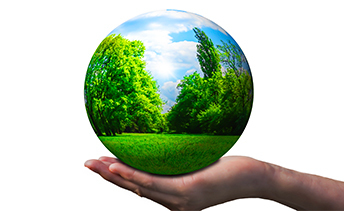 Our environmental charter applies to our suppliers, our subcontractors, and our own manufacturing facilities. With our Lafuma brand, we take part in France’s national “Eco-Citizen Days” events on the theme of rubbish, through the operation to clean up the Mer de Glace glacier, held every year in September. We support the “82-4000” charity, which makes mountain sports accessible to young people who cannot afford them, by providing them with Millet equipment. We help to protect our eider ducks, a threatened species, by supporting the Endowment Fund for Biodiversity (FDB). 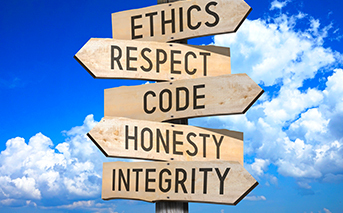 We ensure that all our partners adhere to our charter of ethics. We apply a policy of non-discrimination in how we hire and treat our staff, and in their career development. Because each individual, through their difference, enriches our company and makes it more creative, we strive to promote diversity and equal opportunities. Through our training policy, we take care to develop our people’s skills for their current and future roles, and to promote internal mobility.